We have just joined the craftforum.co.uk and are trying to list in the craft directories in order that we can offer advice on some of the issues relating to printers, inks and papers as used in craft projects.We did this owing to meeting a very frustrated customer who had purchased several printers that he wanted to print card on. Would you believe that out of 3 printers, not one of them effectively printed on card owing to the inability of the printer to actually feed the card through. The customer told us that he had trawled the craft forums for advice on a suitable printer and struggled to get an answer, accordingly we thought that we could maybe step in and advise in this area. 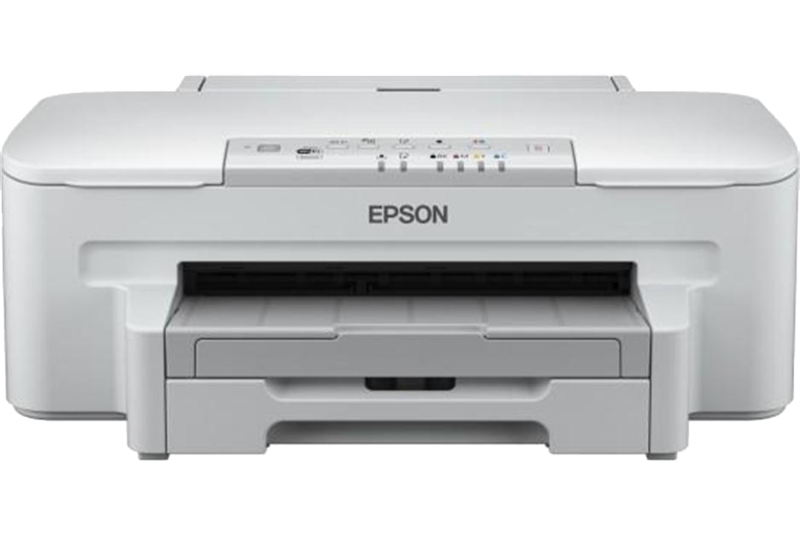 We sold the customer an Epson WF-3010DW printer which is a duplex, ethernet and WiFi printer, very fast and economical to use. Takes large XL cartridges and can be used with refillable cartridges and has a replaceable maintenance tank. The best feature of this printer for craft users is its ability to feed card through owing to the very straight print paper path from the rear paper tray. 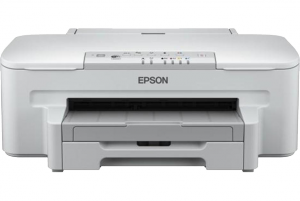 This feature is the most important feature that needs to be borne in mind when selecting a printer to purchase for paper craft use. Many printers feed paper from the front which have to fold 180 degrees on themselves to go through the printer. Thicker card will just not bend 180 degrees on itself in a controlled manner, which causes paper feed errors and jams and ultimately damages the printer. So if you are intending printing on heavy weight papers or card, then please do ensure that you ask the person trying to sell you a printer if it is a rear feed printer.